Together, we can achieve your goals! Setting achievable goals is extremely important in becoming a healthier, happier you! 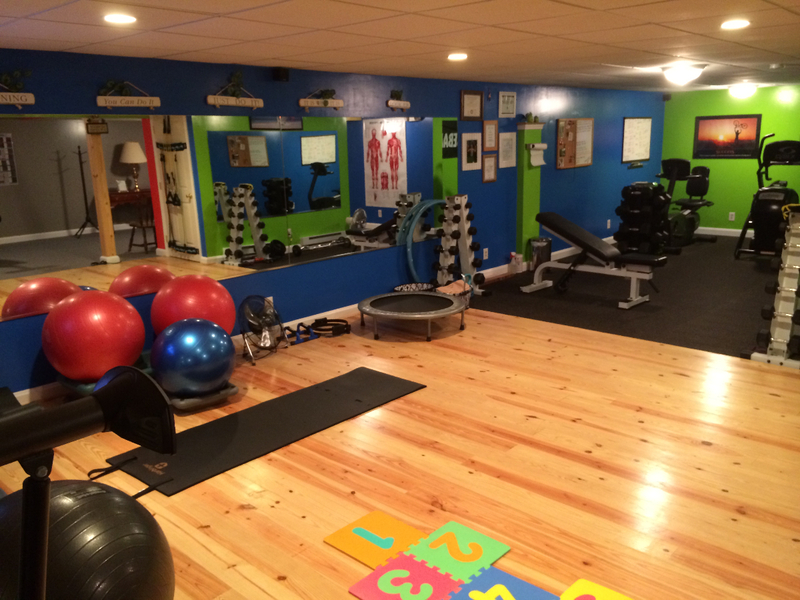 With my experience and your positive attitude, personal training will help you lose weight, gain muscle tissue, develop a strong core, look more attractive and not only feel better about your self, but drastically improve your health. 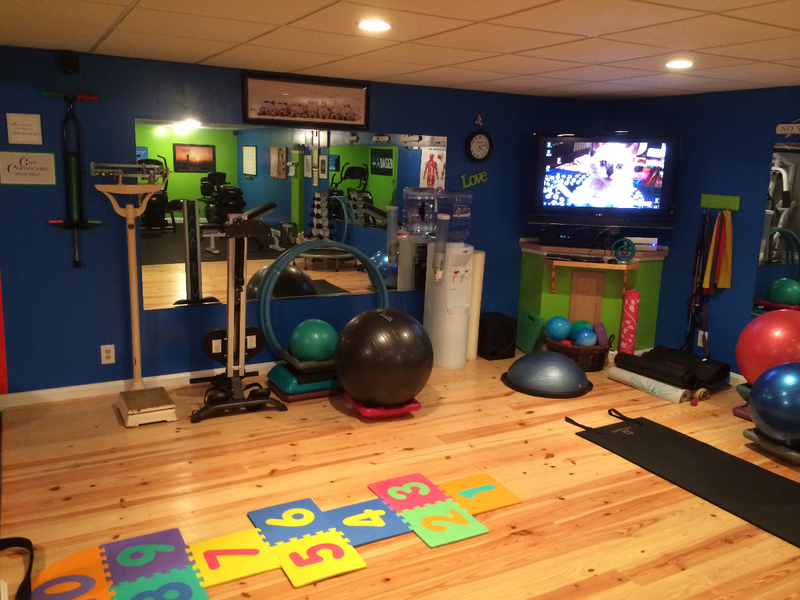 I initially conduct a fitness assessment and then I customize a program just for you. I'll determine your target heart rate, recovery rate, body fat composition and will weigh and measure you. The fitness assessment helps us determine the best mix of resistance and cardio exercise suited for you. 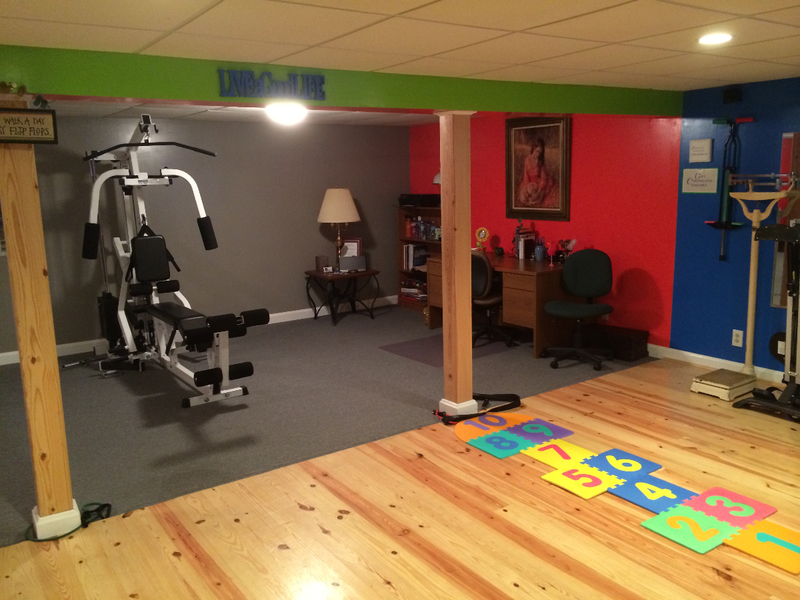 I personalize the exercise program to meet your goals and offer a variety of choices to help get you fit! All you have to do is let me motivate you, and tell me about your limitations, medical history, injury status and abilities. I emphasize proper technique to decrease the risk of injury and gain maximum results, while we have fun! Yes, FUN! So, no matter if your goal is weight loss, nutrition or physical coordination while improving your self esteem. I can help you. 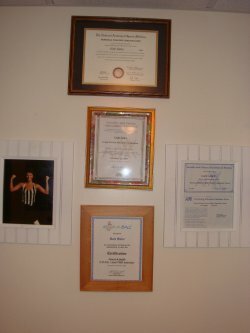 I am a certified NASM Personal Trainer, AFAA Personal Trainer, AFAA Resist-A-Ball Trainer (CORE Level 2) and AFAA Group Exercise, Pilates and Boot Camp Specialist and have thirty years of group exercise and personal training experience! 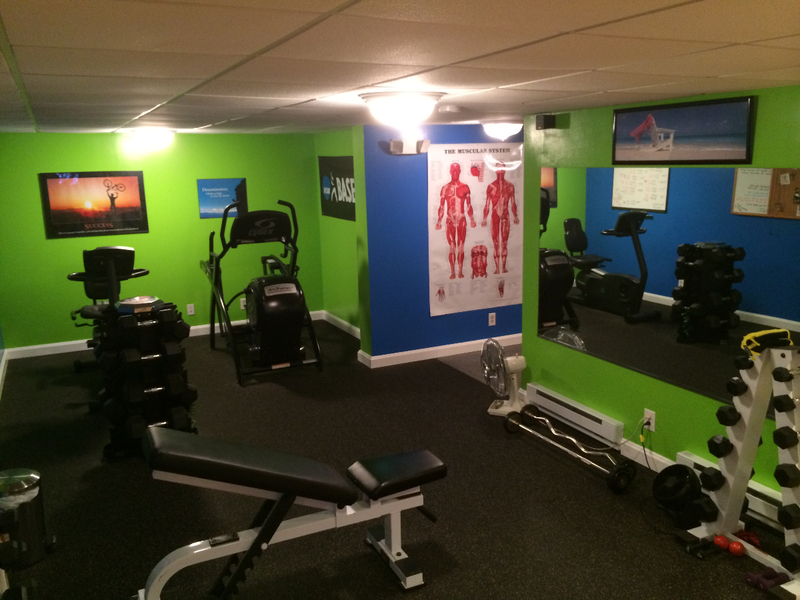 I conduct in home personal training sessions for my pre-qualified clients. You're welcome to read some of my clients success stories in the testimonial area. And, please use the link below to request more information. Click on the video link below for a brief tour of my studio!